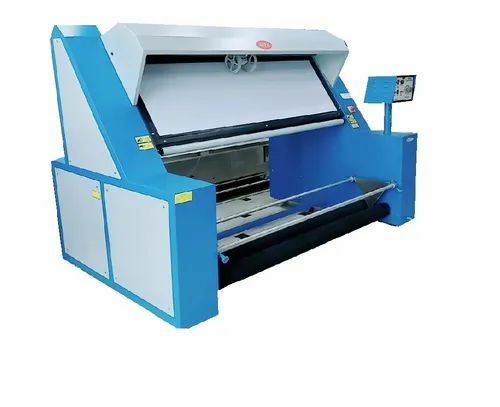 Our range of products include cloth inspection rolling machine, automatic edge aligning and checking machine and fabric inspection machine. We are offering Cloth Inspection Rolling Machine. 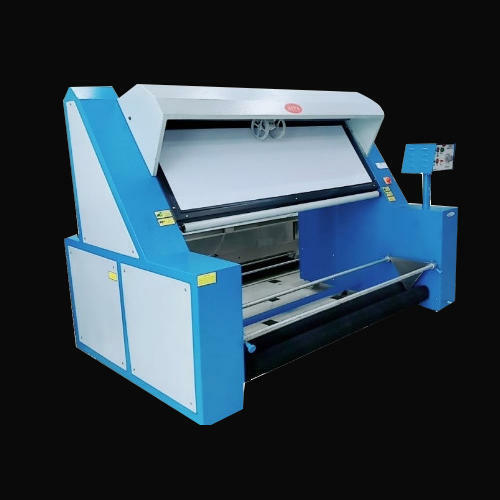 We are offering Cloth Inspection Machine. Suitable for checking knitted cloth materials, used for cloth reeling, measuring and releasing equipped with electronic sensor for automatic edge alignment and back reeling. Unique electronic measuring device to ensure freely reeling. Unique electronic measuring device to sure freely reeling and releasing the material essential for large scale cloth knitting and weaving factories. 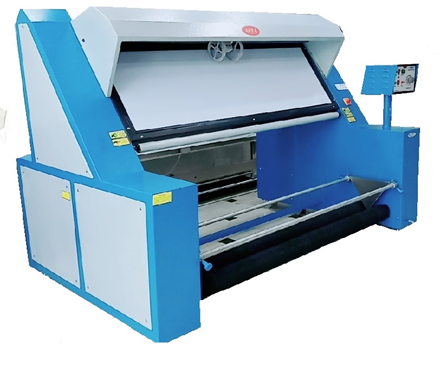 We are offering Fabric Inspection Machine. Looking for “Fabric Inspection Machines”?